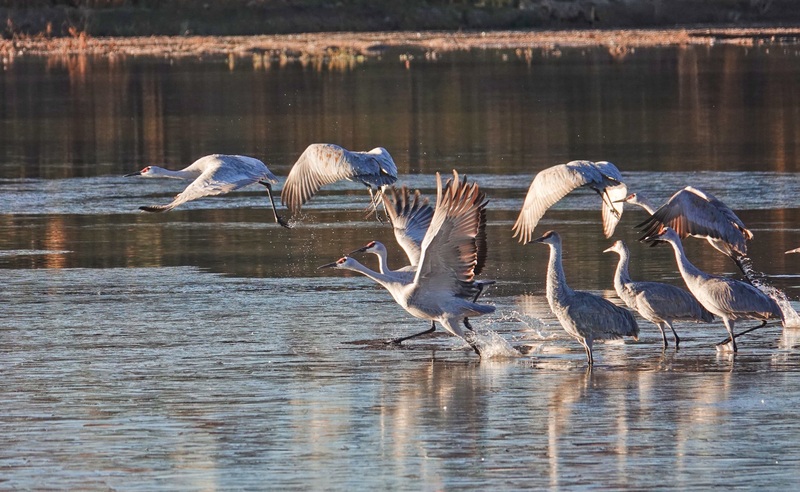 Sandhill Cranes taking off in the early light at Bosque del Apache National Wildlife Refuge in Socorro New Mexico. This has been the best year in the past 10 years for birds and weather at Bosque. 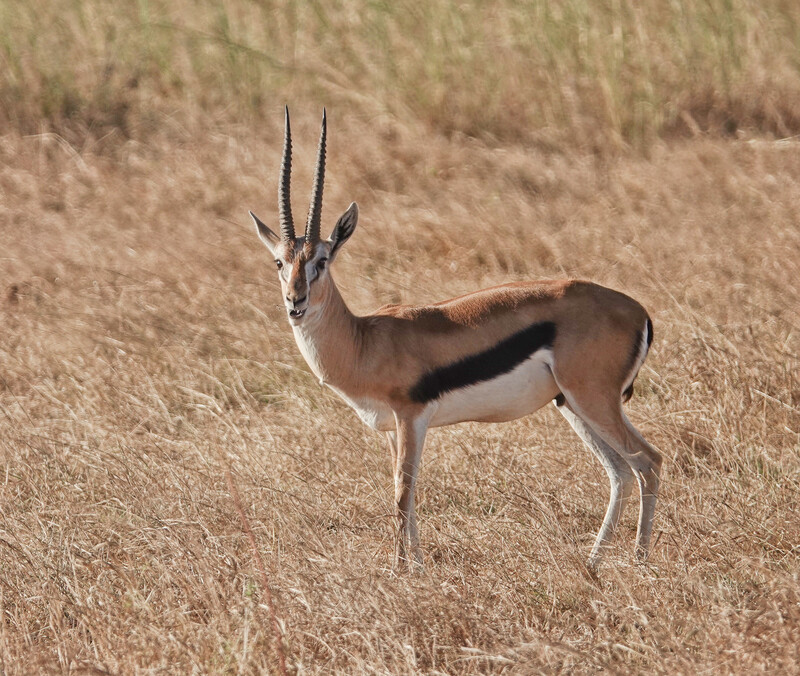 Sony RX10iv at 600mm equivalent. Program mode. Processed in Polarr. This Common Paraque has roosted beside one of the trails at Estero Llano Grande State Park and World Birding Center for so many years in a row that has to be the most photographed bird in Texas. There are always two along this short stretch of trail, but most years we only find one of them…this one, or at least the one sitting in this spot. This year the second was about 4 feet behind this one, kind of on the same line, and also in plain sight. 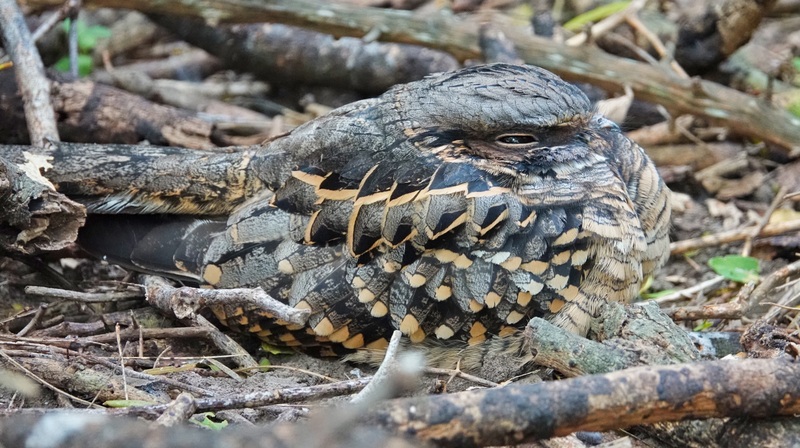 You have to understand that “in plain sight” means something different for Paraques than it would for most birds. Even though I knew the second bird was there, since others were seeing it, it still took me 5 minutes to find it…sitting right out in plain paraque sight. The difference in the 2018 version of my yearly Paraque photo is that this bird is wet…or very damp at the least…since it was raining on and off the morning we visited Estero Llano Grande. Of course, I have only ever photographed this bird in sunlight once in all the years I have been going to Texas in November…even on a bright day it is tucked in under deep shade. Sony RX10iv at 600mm. Anti-motion Blur mode. (A special mode that takes multiple images and stacks them for better performance in low light.) Processed in Polarr. 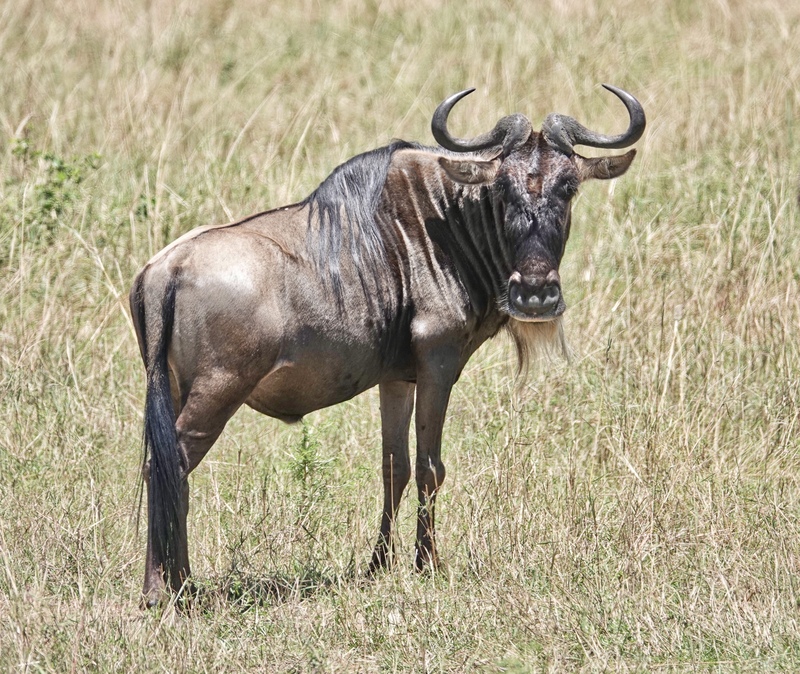 Though we did not see the Wildebeests massed for migration (or crossing the Mara River in Masai Mara…one of the classic East African sights) while we were in Kenya, we did see them just about everywhere we went…in small groups and even wandering alone across the savanna. 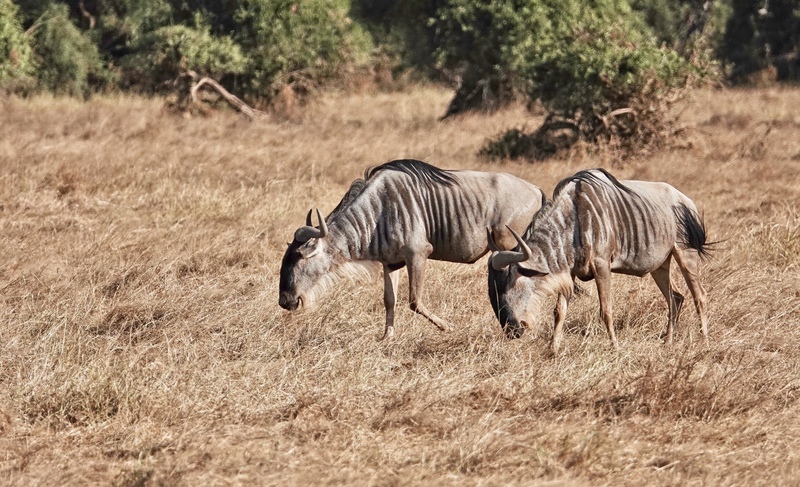 They are not my favorite African mammal…in fact they are pretty far down on the list. I an not sure why, but I find it hard to find the beauty in them. I am sure it is a prejudice I could get over, if I saw more of then, or learned more about them. Maybe I will try that before my next trip to Africa. Sony RX10iv at various focal lengths. Program mode. Processed in Polarr. 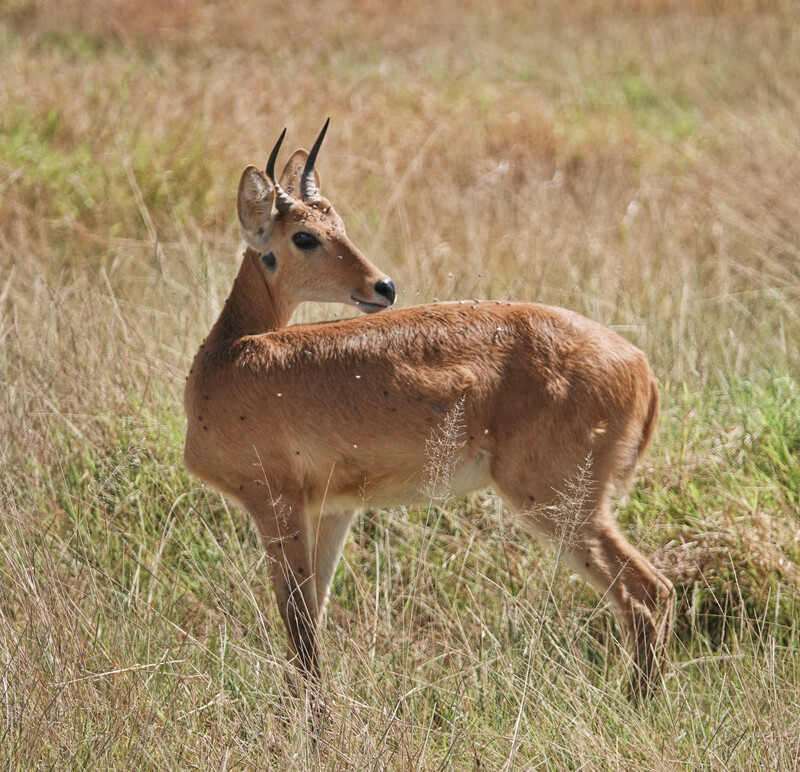 Driving through the marsh at Amboseli National Park, we found this Bohor Reedbuck, rarely seen in daylight, standing not far from the track. 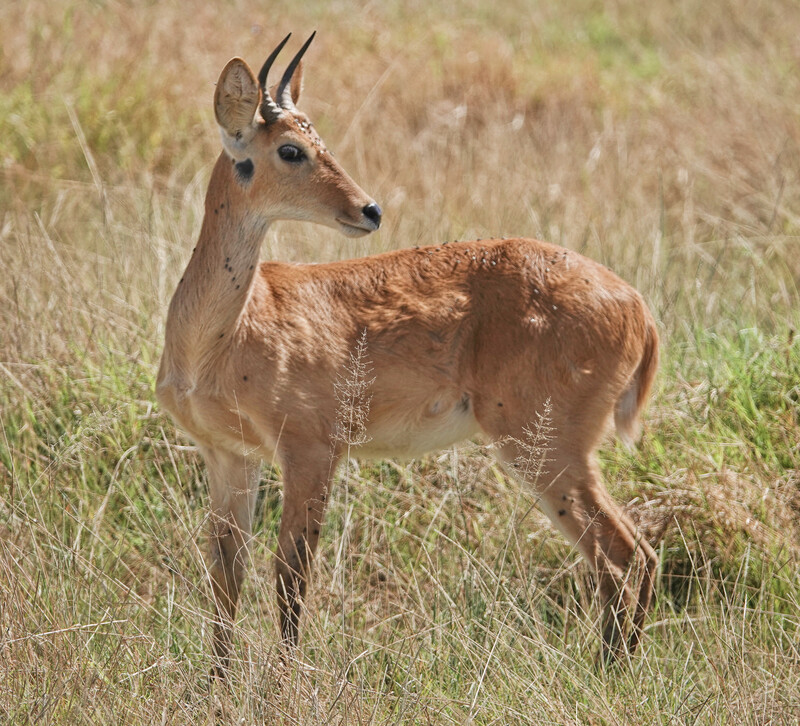 The Reedbuck is only found in the marsh and the marshy edges of Lake Amboseli in the park, and spends most daylight hours hunkered down in deep grasses, hiding from predators. 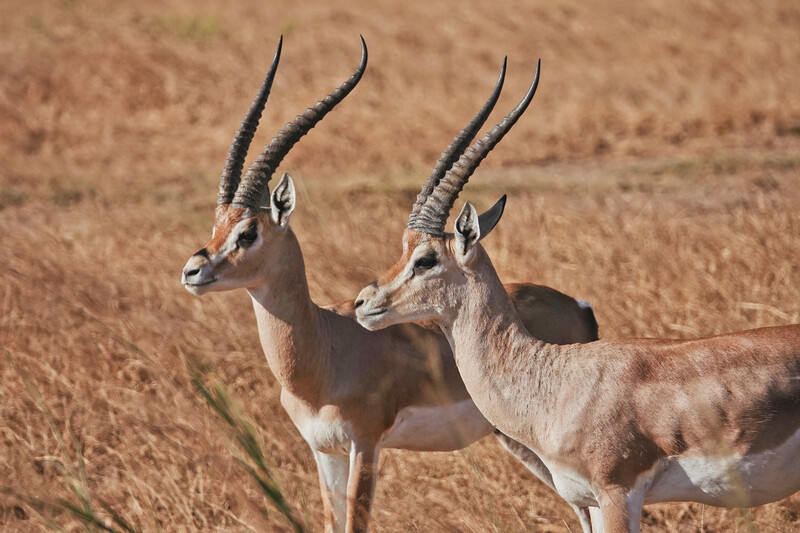 Only the males have horns. 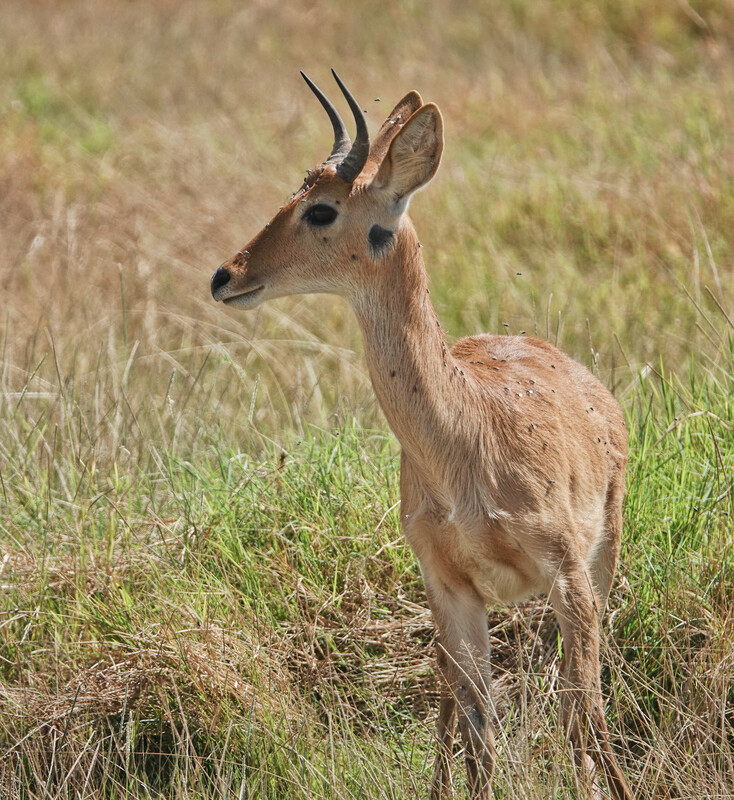 Sony RX10iv at 600mm equivalent. Program mode. Processed in Polarr. 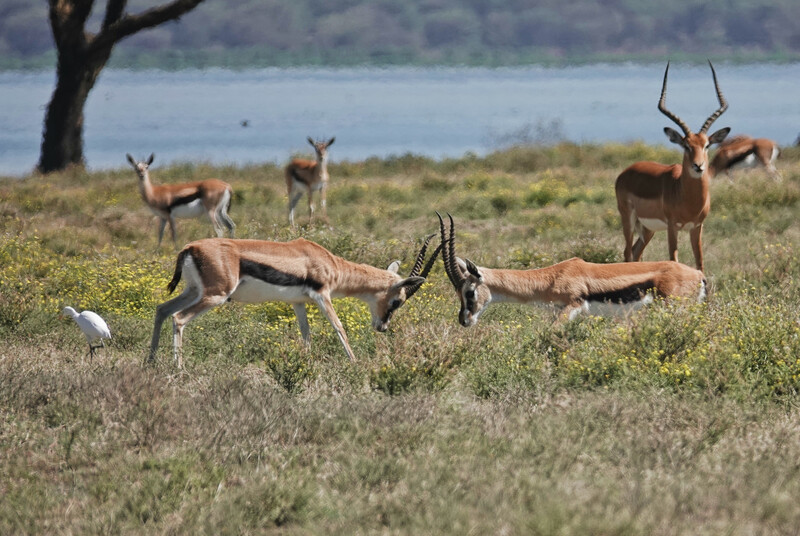 We saw Thompson’s Gazelles in every park or reserve we visited in Kenya. 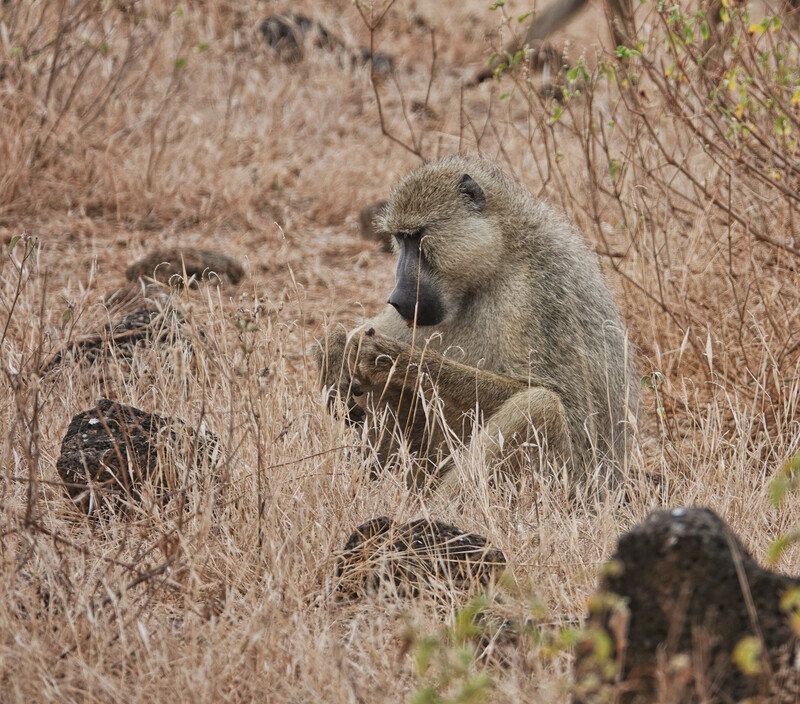 The images above are from Tsavo East, Amboseli, Crescent Island on Lake Naivasha, and Masai Mara. 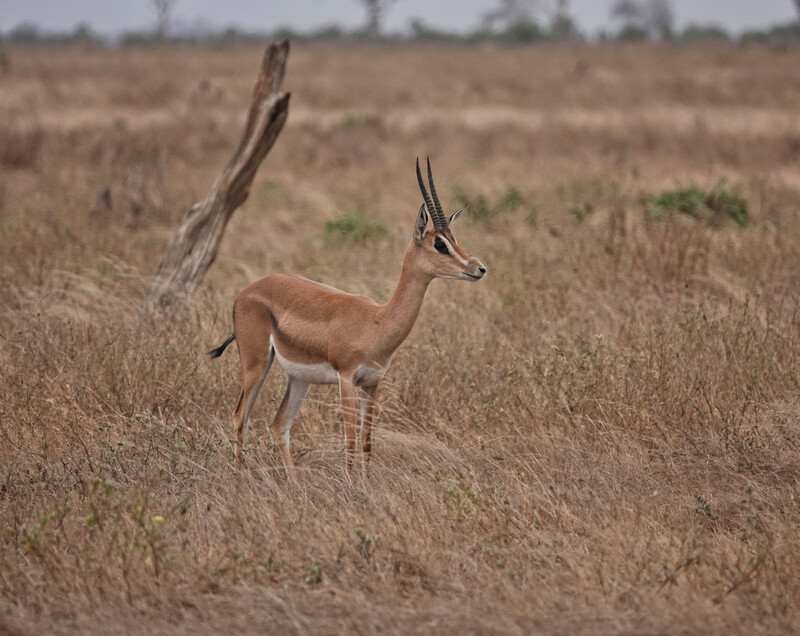 They were, on our visit at least, by far the most numerous of the antelope species, perhaps because their preferred habitat is also the most common in East Africa. 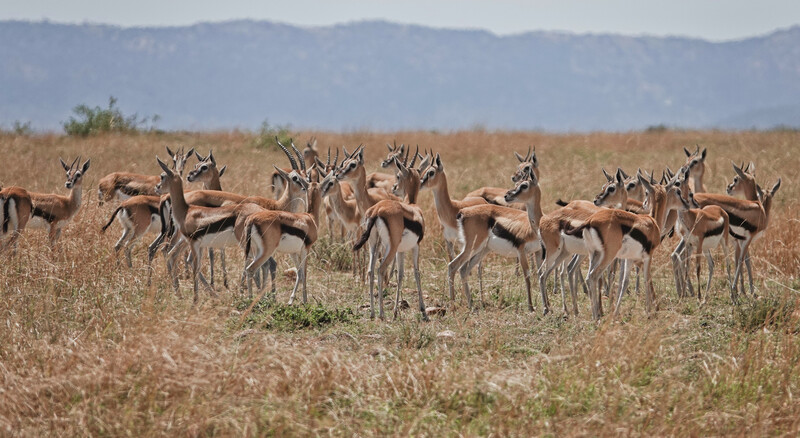 They are on the smallish size, smaller then either the Impala or Grant’s Gazelles they often associate with…and the black slash on the side makes them stand out even at a distance. 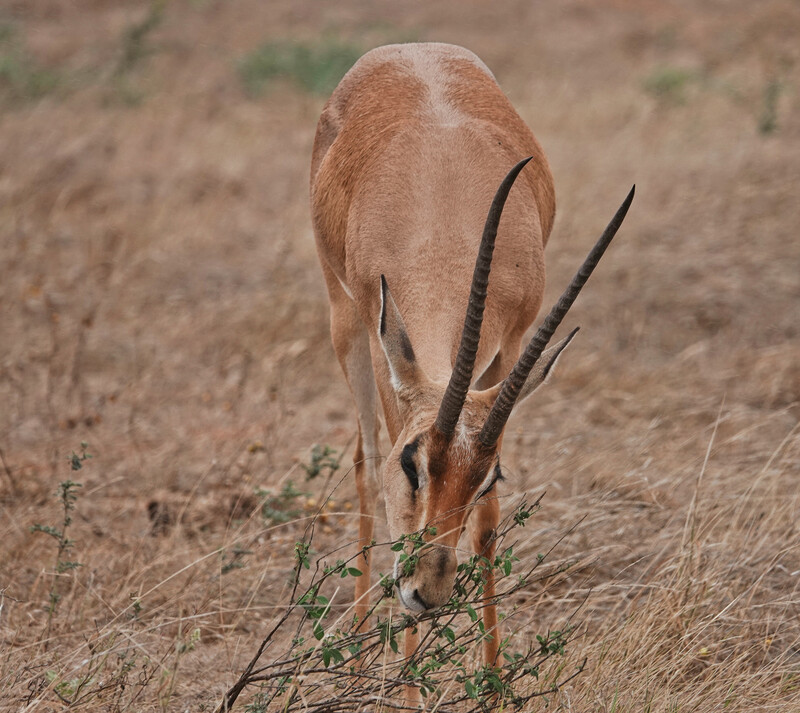 Sony RX10iv at various focal lengths at the long end of the zoom. Program mode. Processed in Polarr. 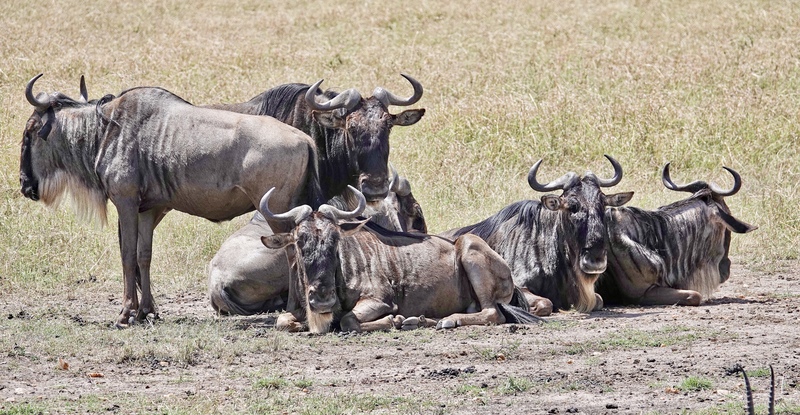 We only stayed one night in Tsavo West, at Ngulia Lodge far in the southern section. 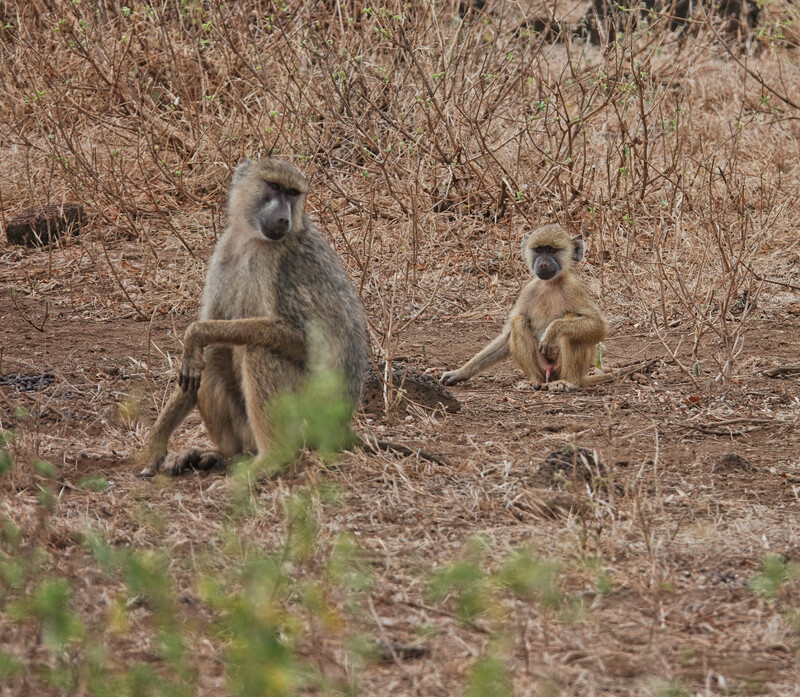 On our way back out the next morning we went to Mzima Springs for Crocodiles and Hippos and whatever else we could find, and as we left the springs on our long drive to Amoboseli we encountered a large group of Baboons right by the road. 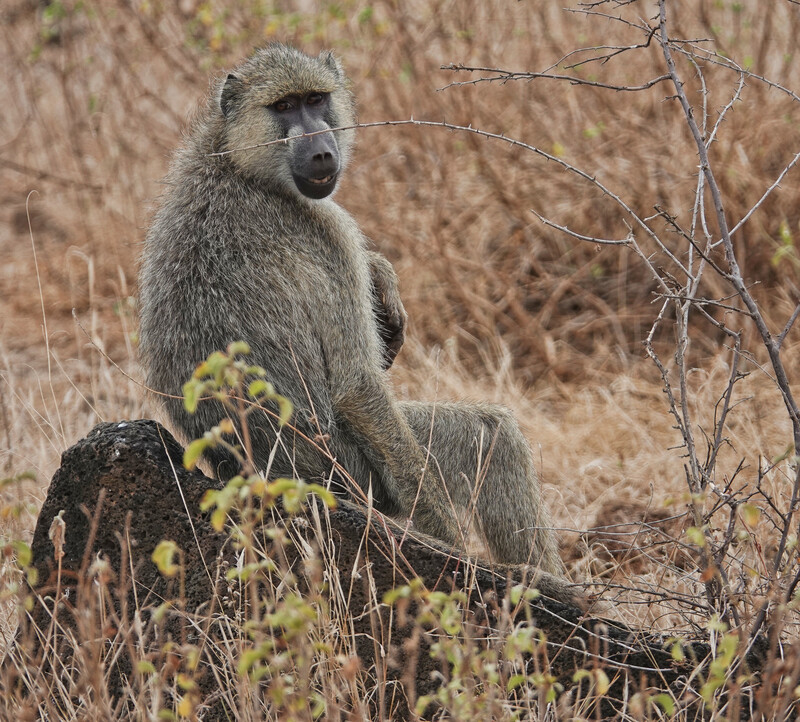 Like any troup, there were baboons of every age, from full grown males and females to infants, and everything in between. They were moving along beside us so we slowed and stopped and they proceeded at a long diagonal past the van and across the road ahead of us. Sony RX10iv at various focal lengths. Program mode. Processed in Polarr. 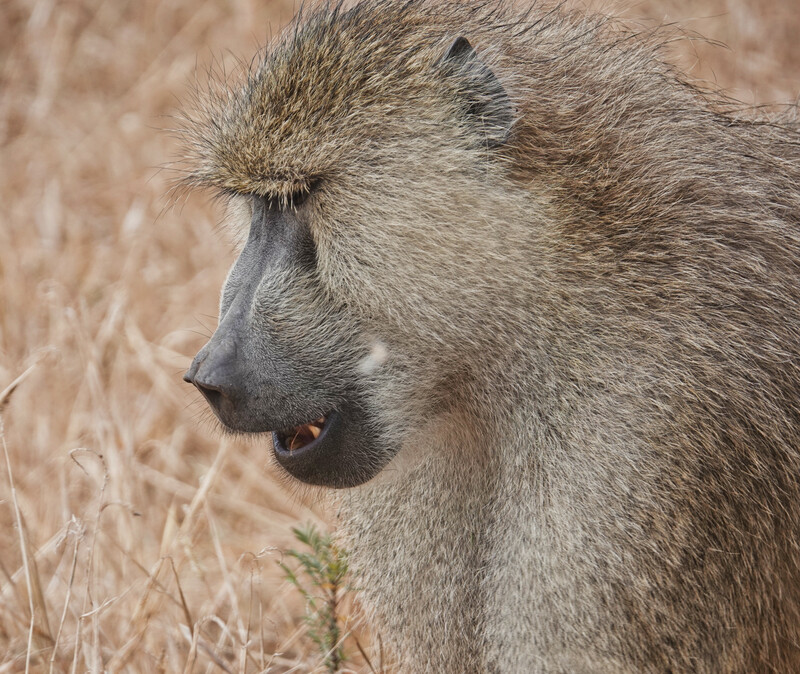 You can view any of the images a full screen by clicking or tapping the one you want. 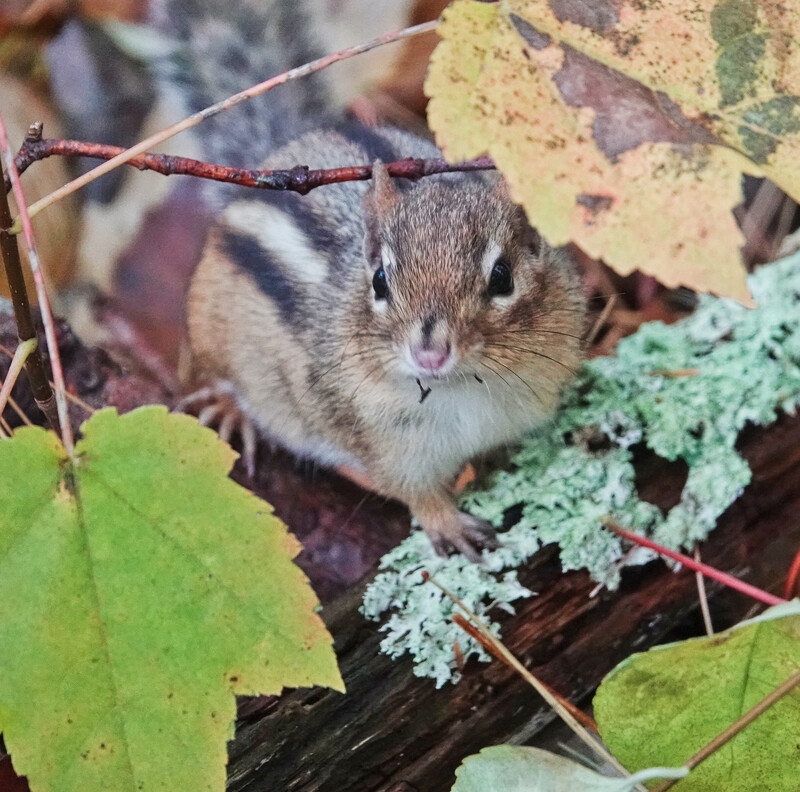 This little Chipmunk seemed to think he needed to explore me while I was walking the trail at Rachel Carson National Wildlife Refuge Headquarters in Wells, Maine. 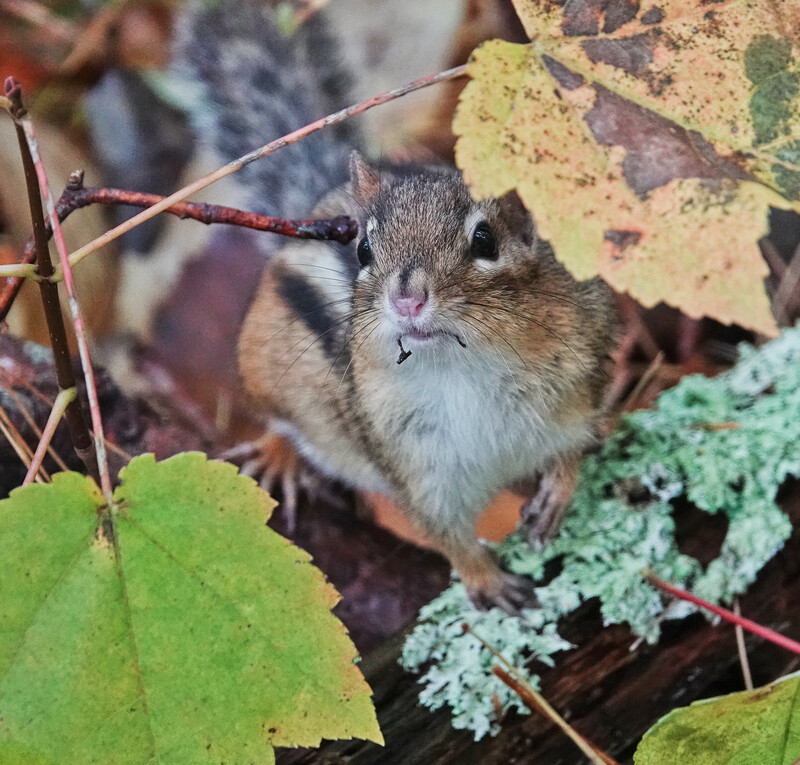 I first saw him near the trail, but when he saw me he scampered back into the woods, only to make a loop at about 12 feet, and come back toward me. 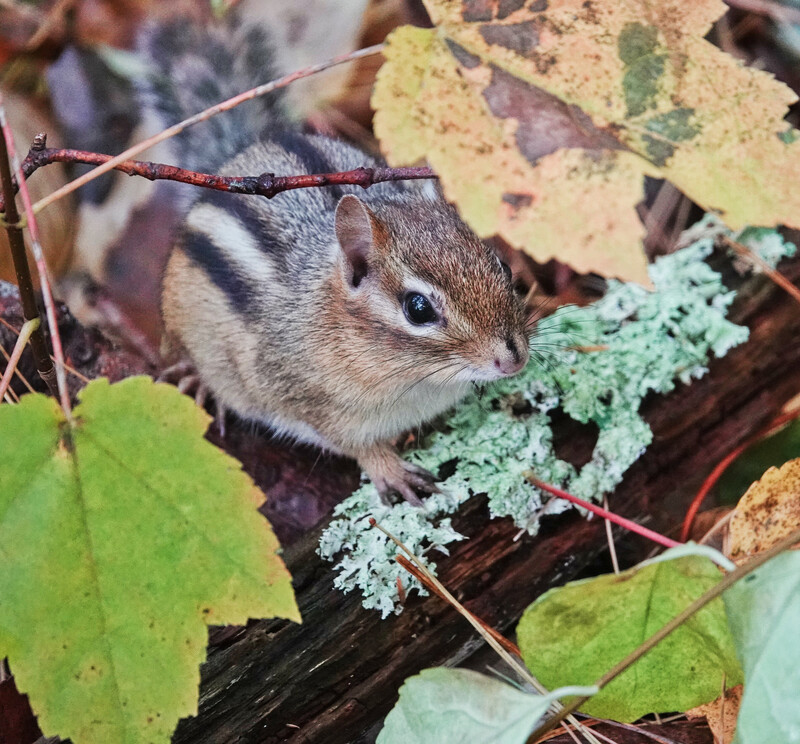 He eventually ran out into the trail and around me in a tight circle, inches from my feet, before heading back into the woods on the same side as he started from. Who knows? 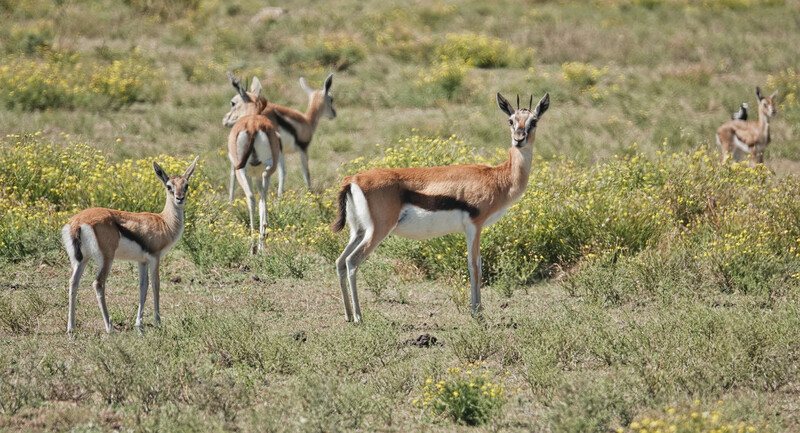 These three shots were taken at close to my lens’ minimum focus distance of 4 feet at 600mm equivalent. Sony RX10iv in Program mode. Processed in Polarr. 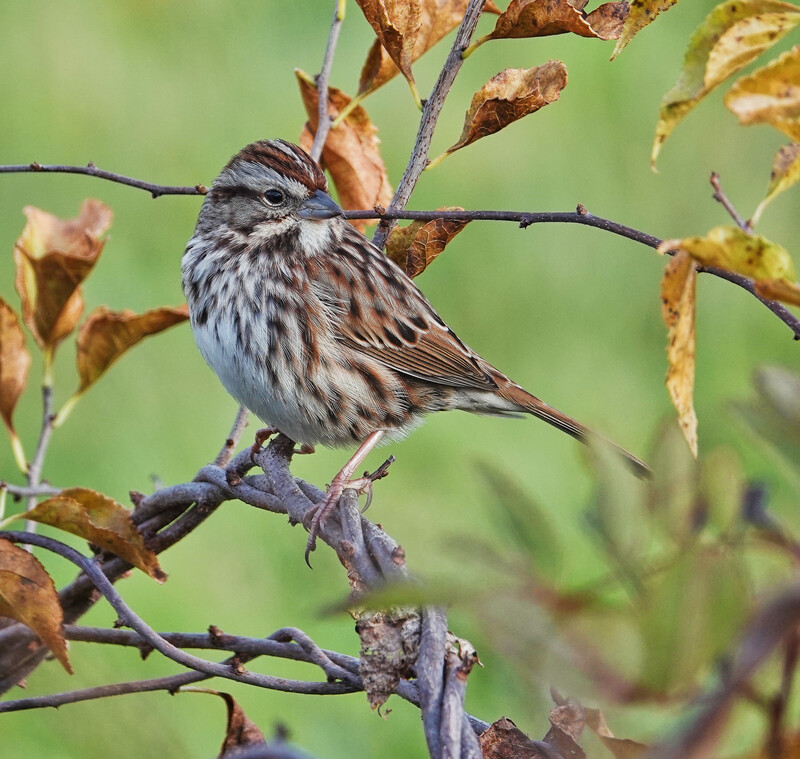 So, I am thinking this bird is a Song Sparrow. I am slightly embarrassed to admit that I can not be sure. For one thing, there was a flock of them, feeding together in short grass between the drive and the edge of the woods and/or hedge at Laudholm Farms in Wells Maine. They would fly up and into cover when I approached. I have seen Song Sparrows behave that way, but only during migration, and only at Cape May, New Jersey. Still, it is the right time of year. 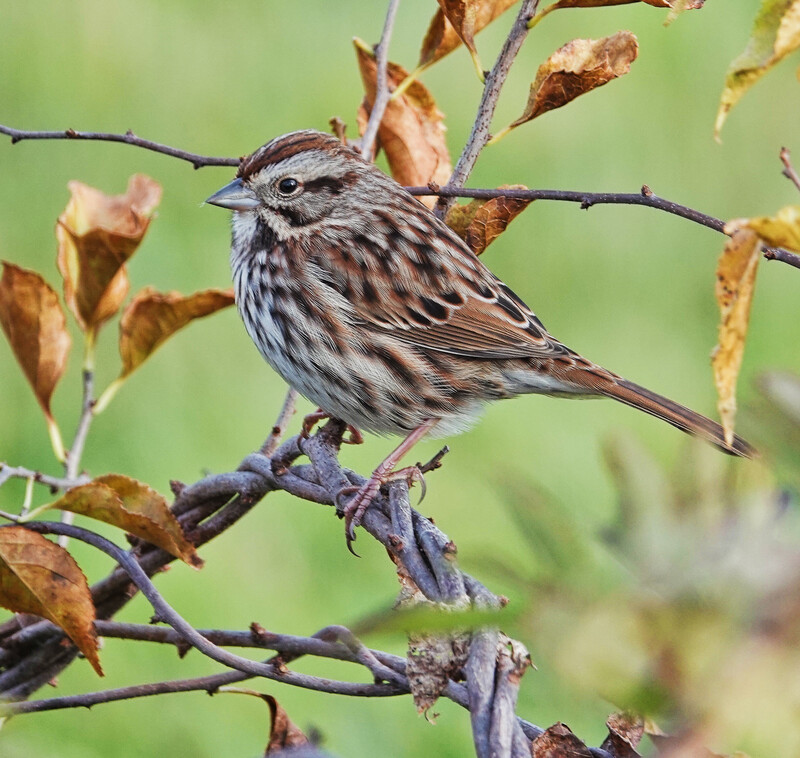 For another thing, most of the birds lacked any noticeable central breast spot…but then, Song Sparrows are notoriously variable. Finally, they seemed too small, and not “plump” enough, but then I generally see Song Sparrows posted up (and probably puffed up) singing. The alternatives are not good either. I have other shots from further away, and in no shot can I see even a hint of buff where it ought to be on a Lincoln’s and I have never seen a Lincolns out in the open feeding as these were. Savannah? I should see at least a hint of yellow above the eye on some bird, don’t you think? And way too brown for Vesper, and lacking the bold eye-ring. 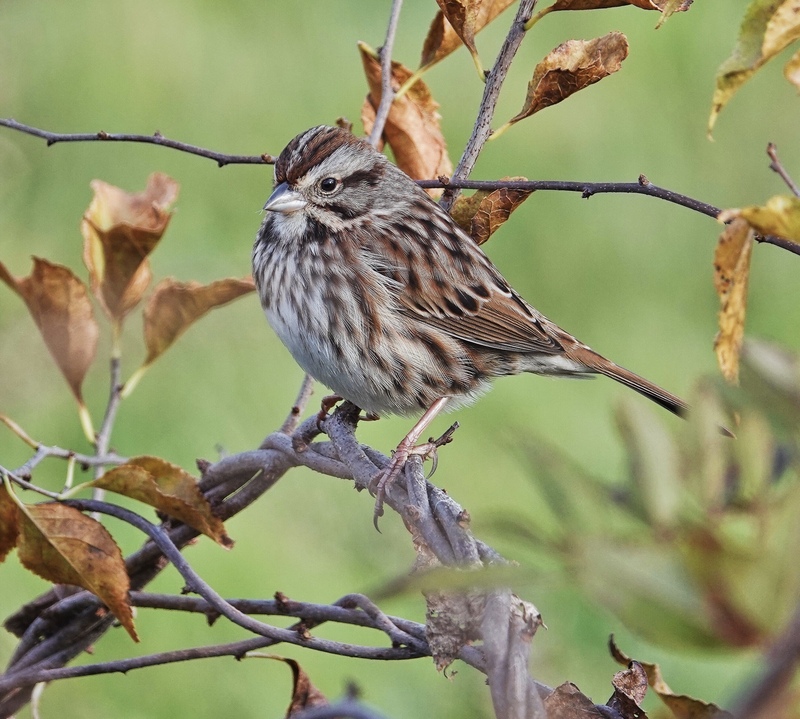 So, Song Sparrow. I think. Unless am just missing something obvious altogether. I am probably overthinking it, but I have seen what happens when people post pics with the wrong ID. (Not pretty!) This is one of those cases where it really would have been better to make the ID in the field, and not rely on the pics when I got home. (You can, by the way, take a look at each photo at higher resolution.) On the other hand, I really like the photos. The bit of fall foliage and the poses, etc. Great Sparrow shots…just not totally sure which Sparrow. And really, I ought to know better (or at least be more confident). 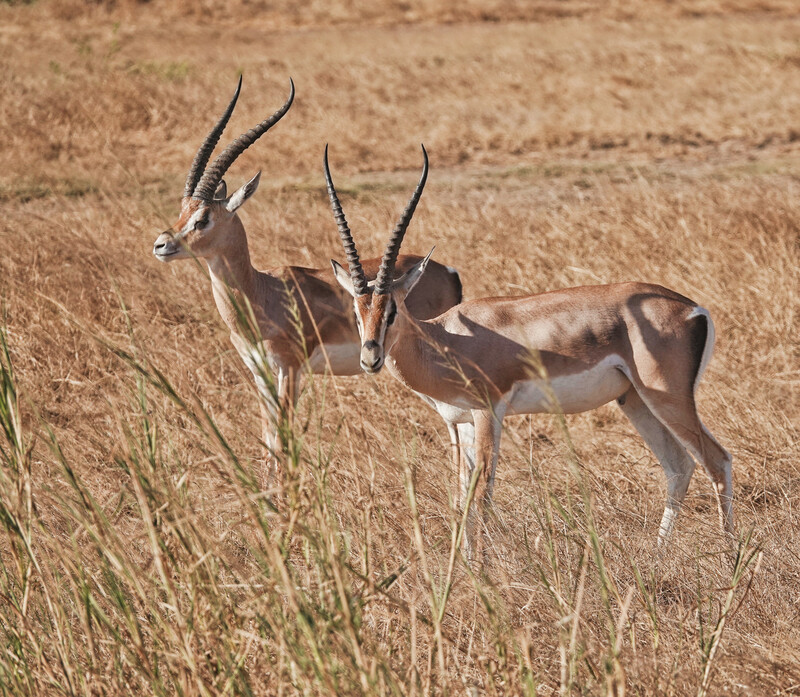 Sony RX10iv at 600mm equivalent. Program mode. Processed in Polarr. 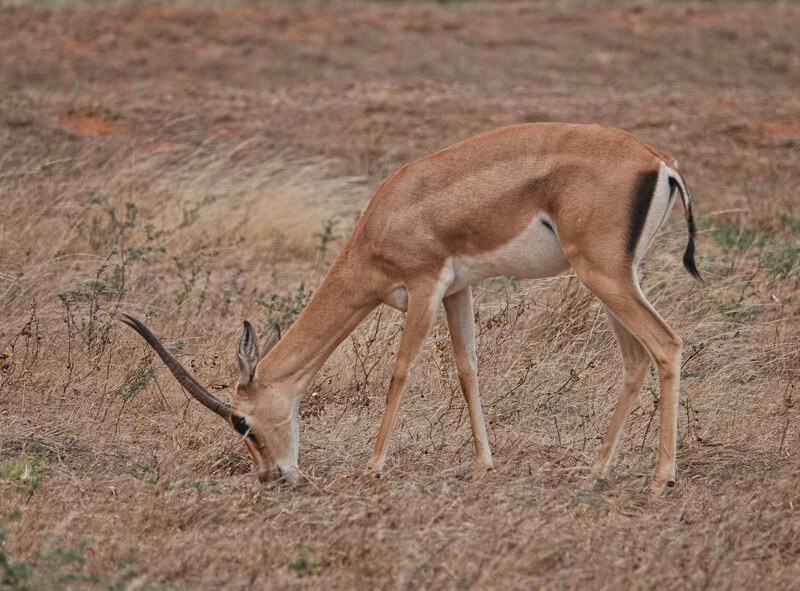 Grant’s Gazelles were the most common Gazelles in Tsavo East and Amboseli National Parks, where these shots were taken. As we traveled further west, the Thompson’s displaced them. Grant’s are slightly larger and a bit heavier boned…but still very elegant. 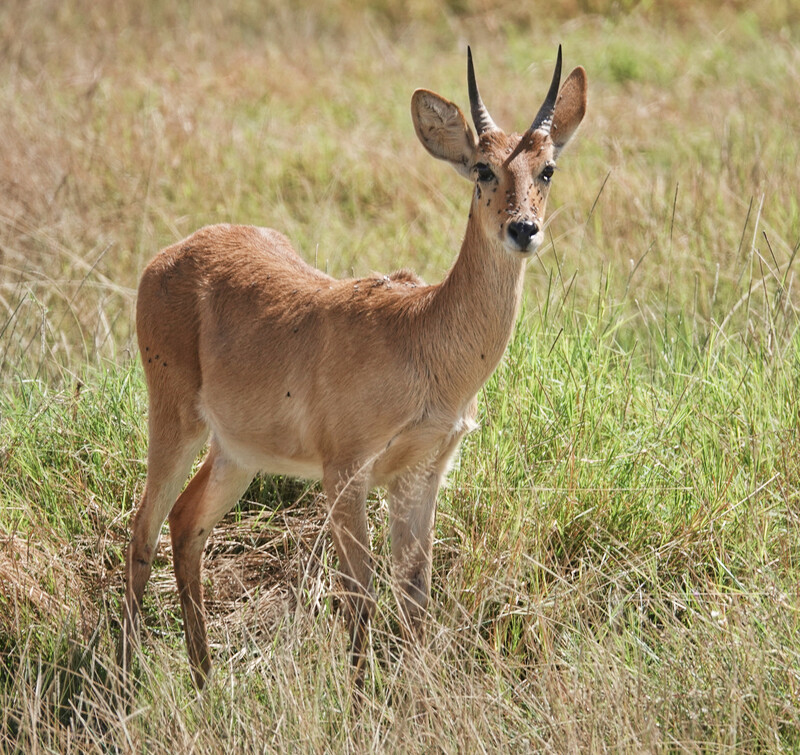 The mature males have horns almost as long as an Impala, but not quite so recurved. 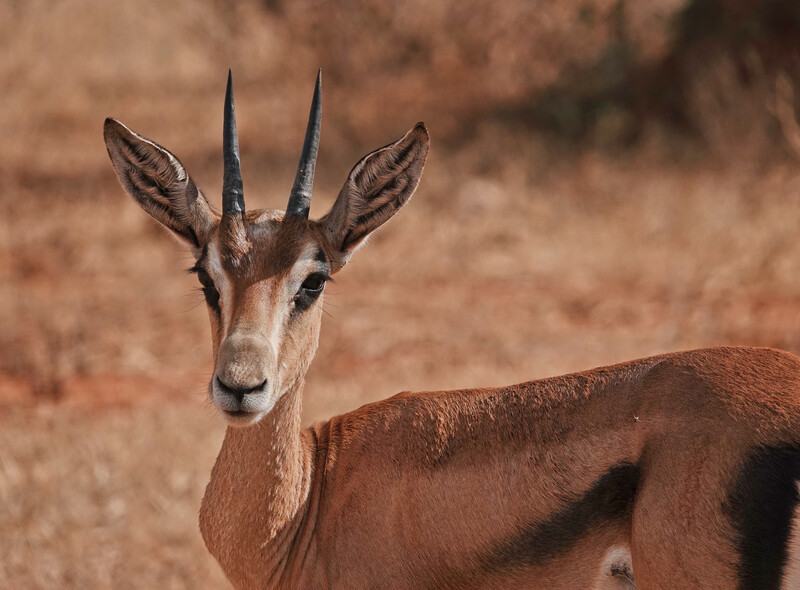 Sony RX10iv at 600mm equivalent. Program mode. Processed in Polarr. 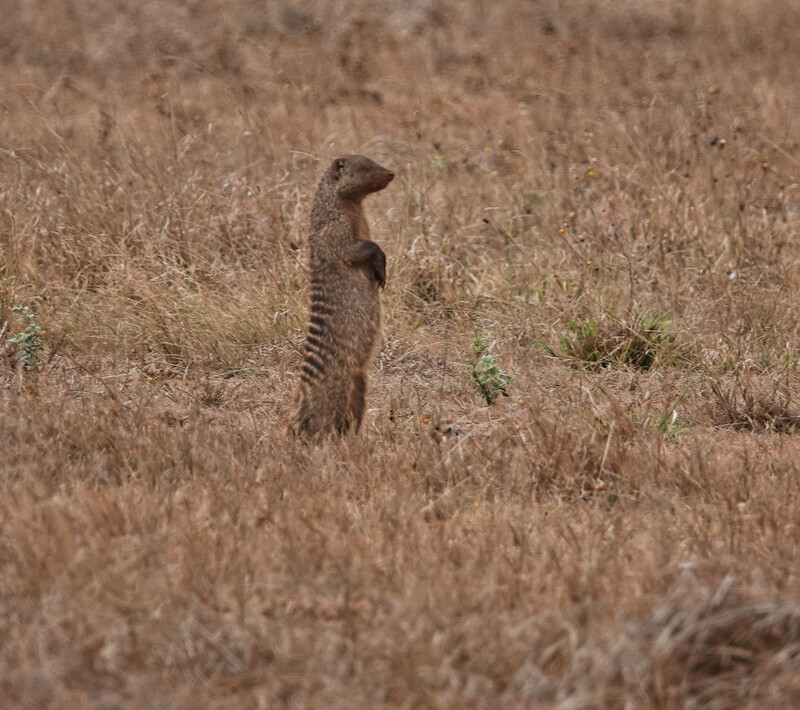 One of the classic images of Africa has to the the Mongoose standing sentry. 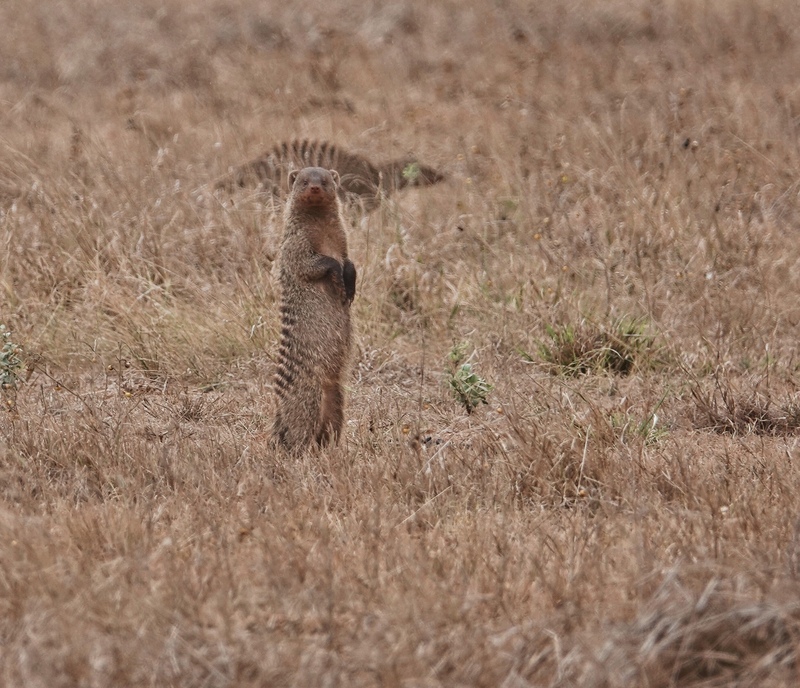 In this case, the Banded Mongoose, and in two different parks. 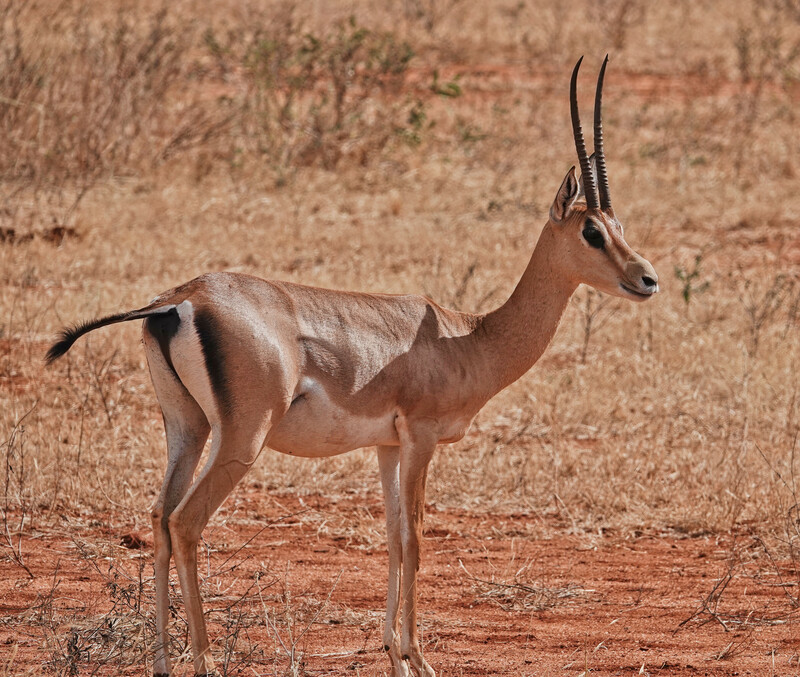 the dry savanna is in Tsavo East, as far east as we got, and the burnt savanna is from Masai Mara, as far west as we got. 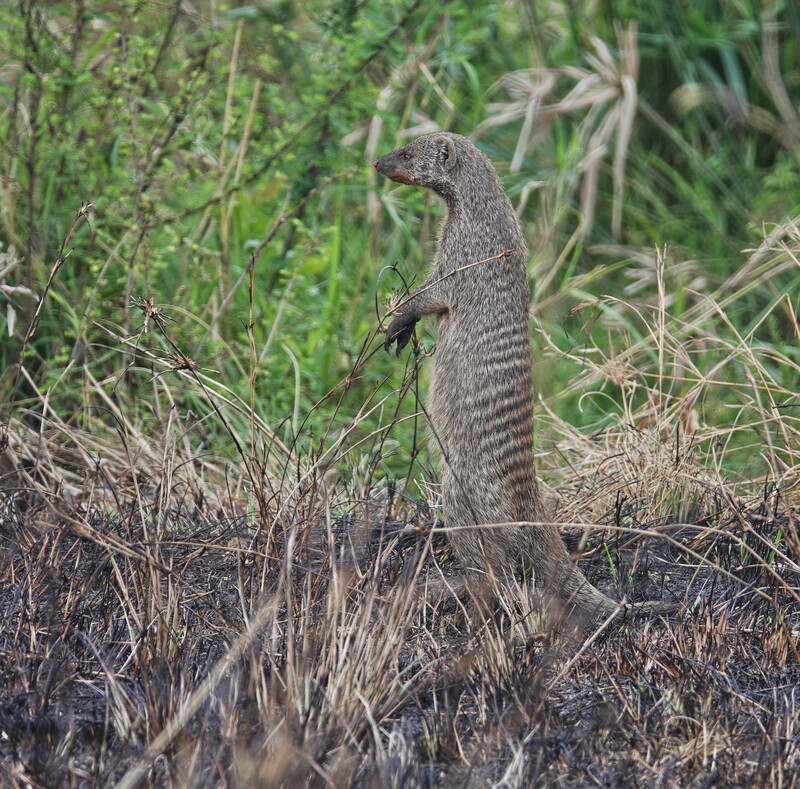 Mongooses, however, are the same the world over 🙂 Sony RX10iv at 600mm equivalent. Program mode. Processed in Polarr.